Click here for Balloon Race details. 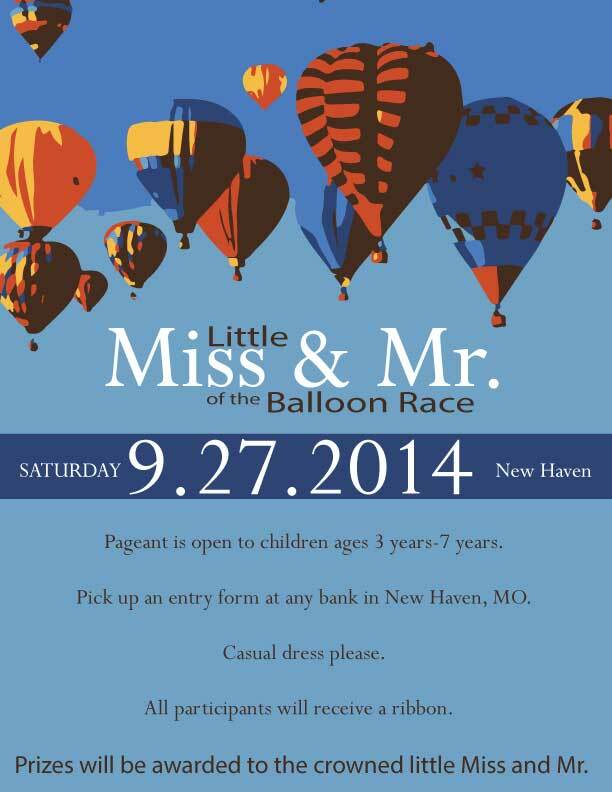 NEW HAVEN, Mo - The Little Mr. and Miss Pageant will be held on September 27 at the New Haven Balloon Race. 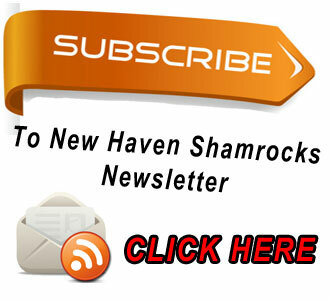 All children ages 3 to 7 in all areas of the New Haven and R-II School Districts are eligible. The interviews will begin at 3:30pm and the on-stage portion of the pageant will begin at 5:30pm. 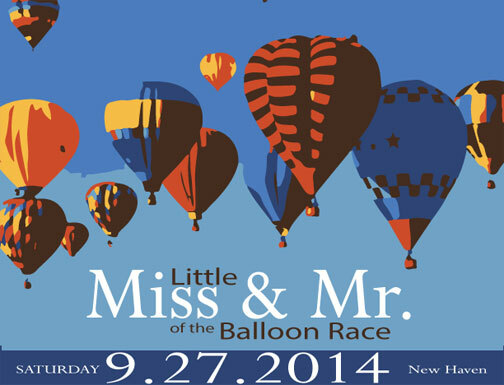 There will be ribbons for all participants in the pageant and prizes for the 2014 Balloon Race Little Mr. and Little Miss. Entry forms can be downloaded by CLICKING HERE or can be picked up at any of the three banks in New Haven. Visit the Hot Air Balloon Race Information Center for the latest news about the 25th Annual Hot Air Balloon Race.